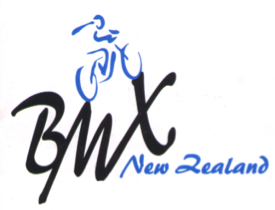 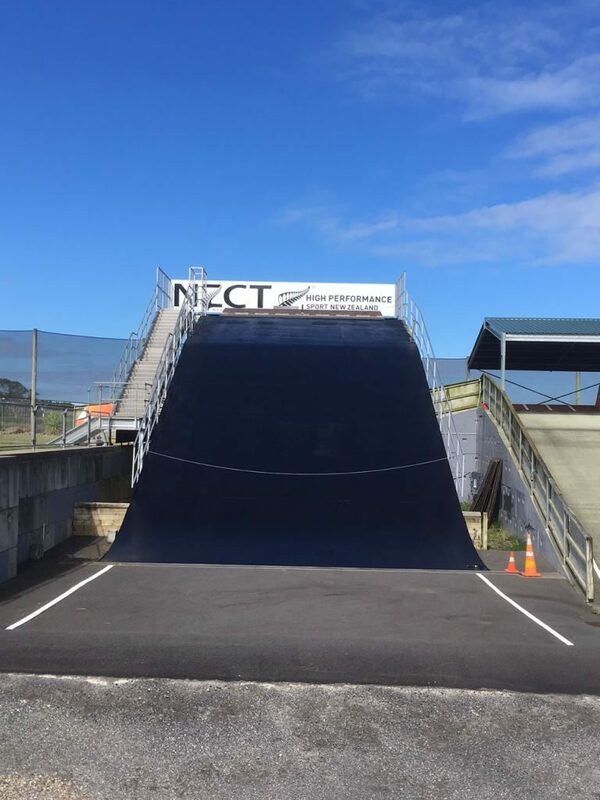 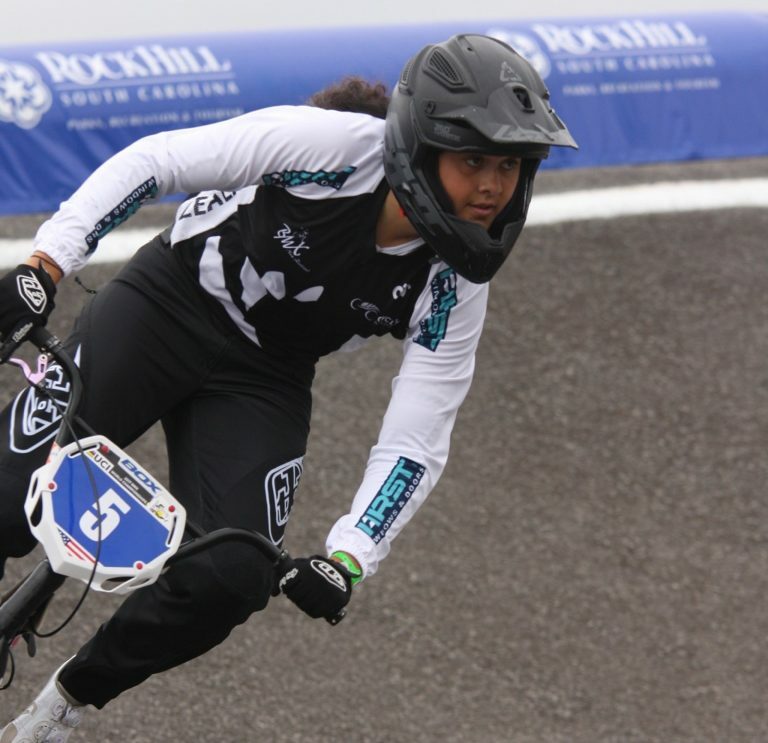 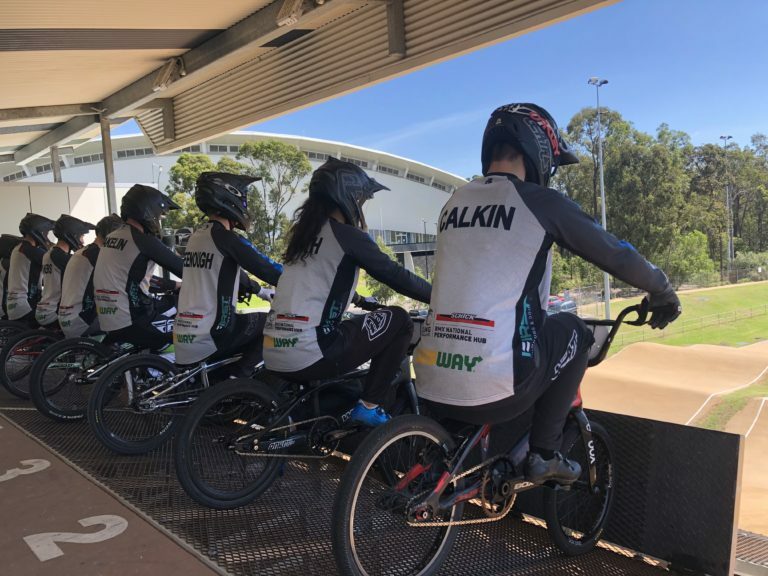 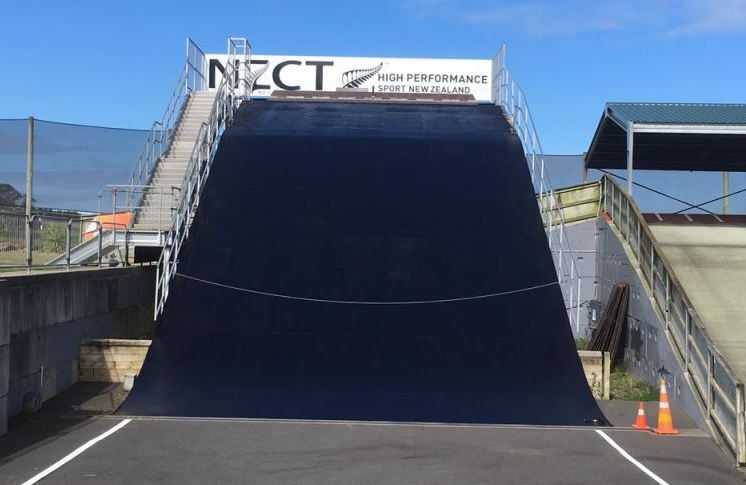 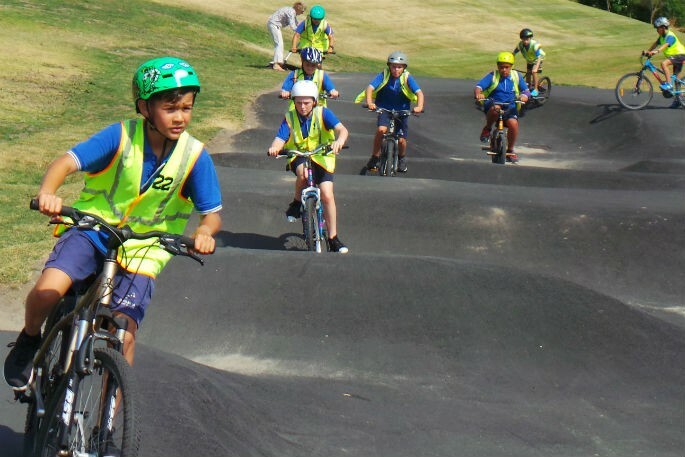 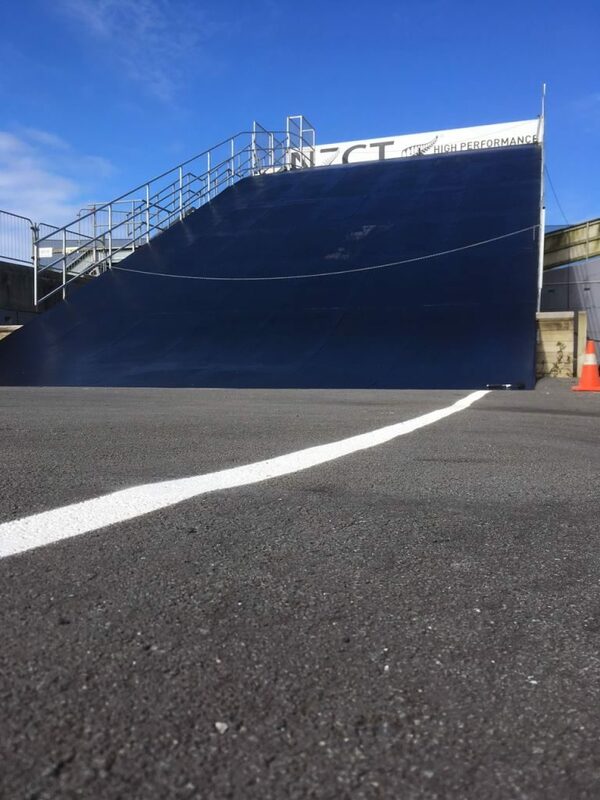 There has been plenty of action in the senior rider development space so I thought it was time to fill in the blanks and let everyone know where the Cycling New Zealand (CNZ) Schick Civil BMX performance HUB fits in. 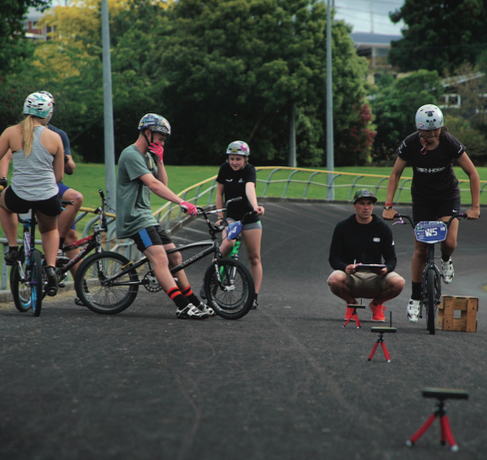 They leave early for school so they can ride the pump tack a few times before class, and after school the BMX pump track in Parton Road is swarmed, and stays busy until nightfall. 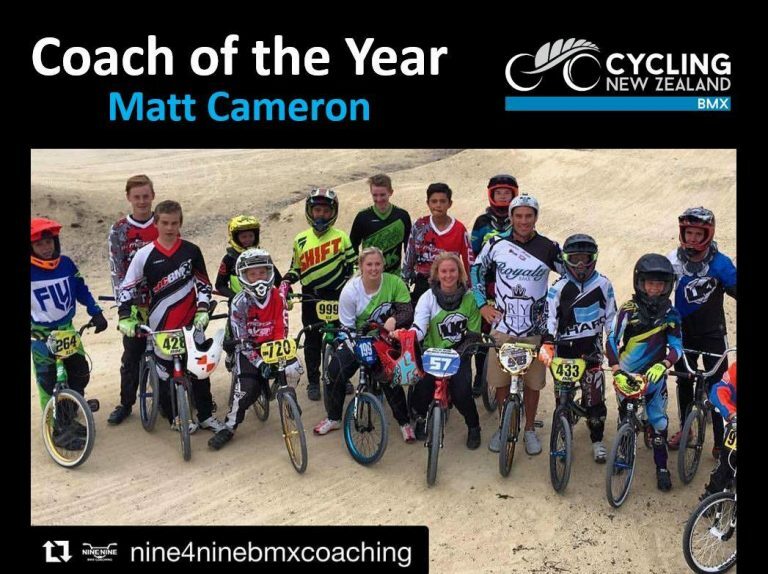 If one word could be applied to the 2016 BMX Coach of the Year it would be “respected”. 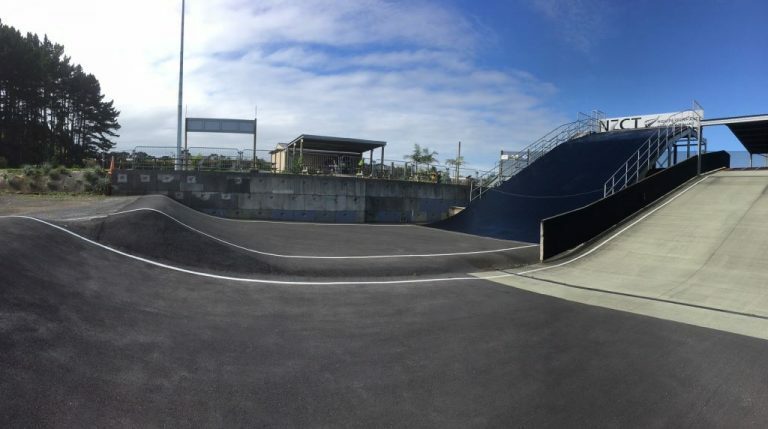 The Sunset Coast BMX Club has completed the 8m Ramp refurbishments of which they can now open to riders aged 15-24 years. 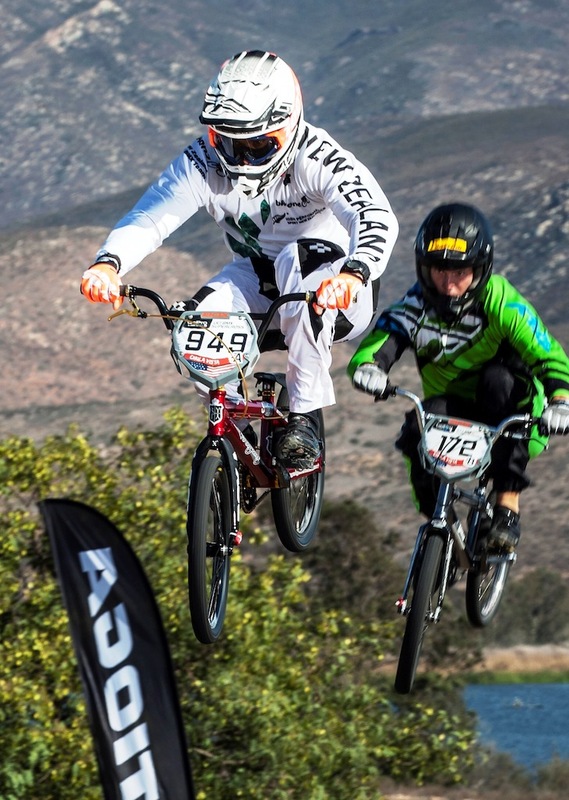 Well the 2016 race season is almost at an end and what a year it has been for myself. 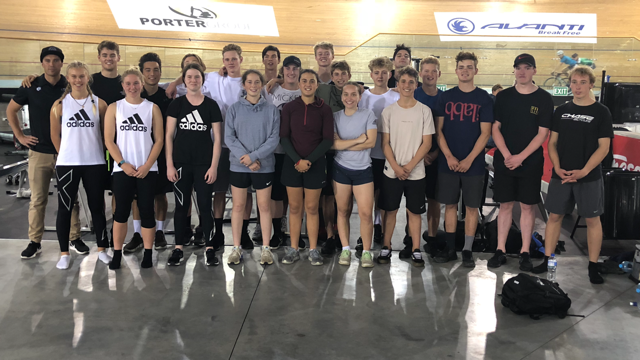 Ups, downs, rejection, success, crashes, fun, adventure and a whole of traveling and enjoyment both as an athlete and as a coach.